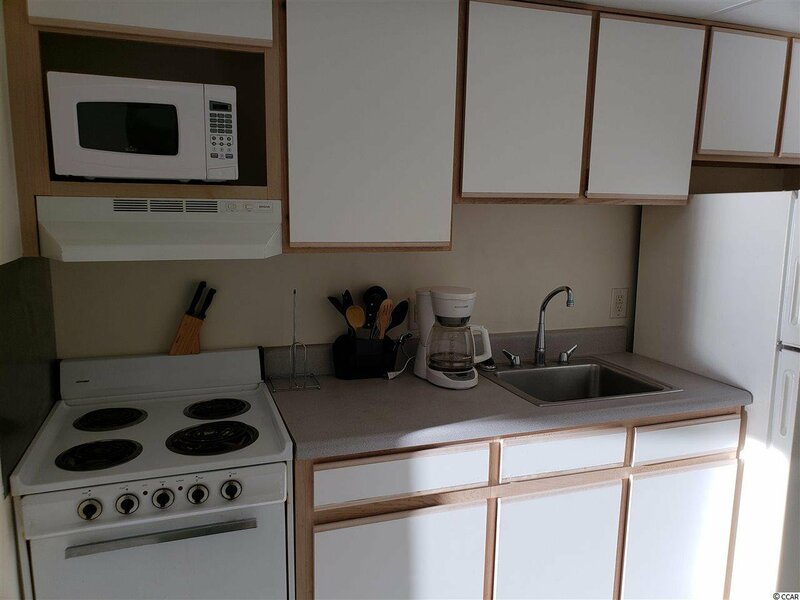 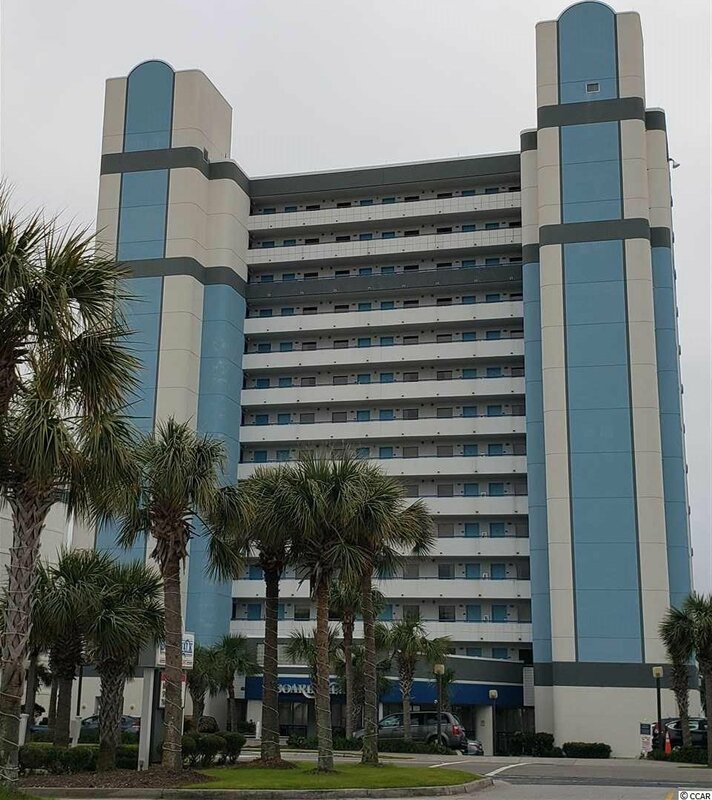 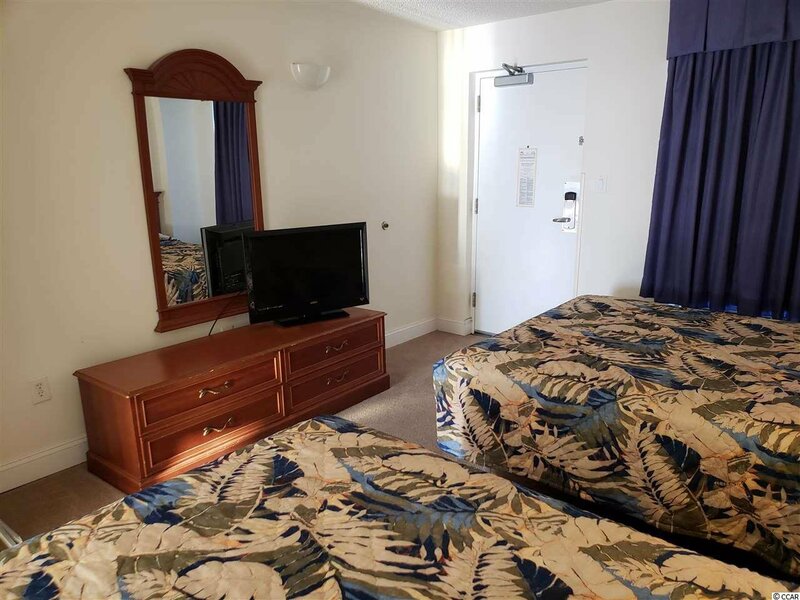 This awesome 1br/1ba condo offers one of the best buildings in one of the best areas of Myrtle Beach. 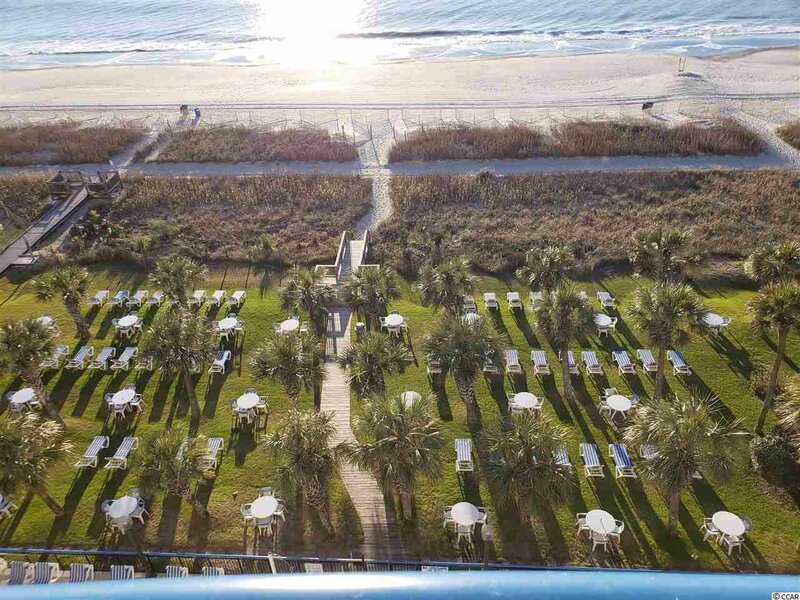 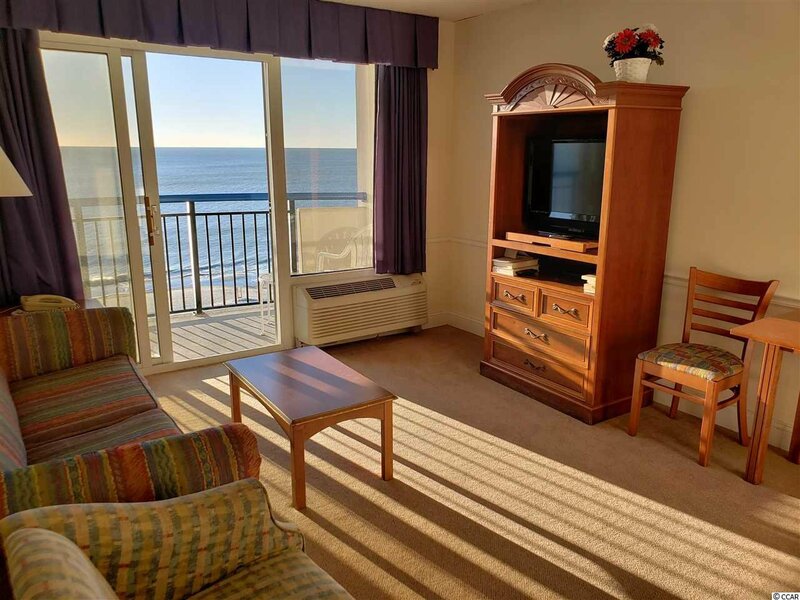 The 7th floor offers incredible oceanfront views that are unmatched. 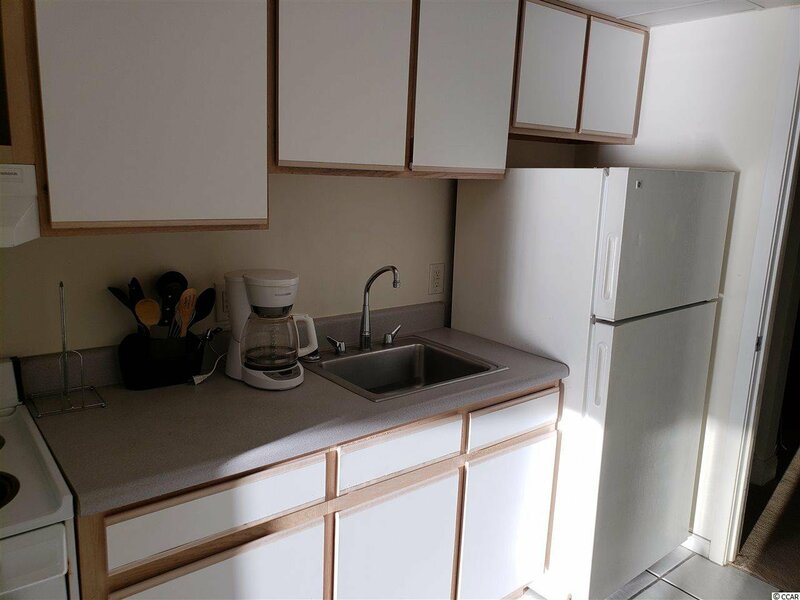 Buy this fantastic condo and use it or rent it or do both....but the choice is yours. 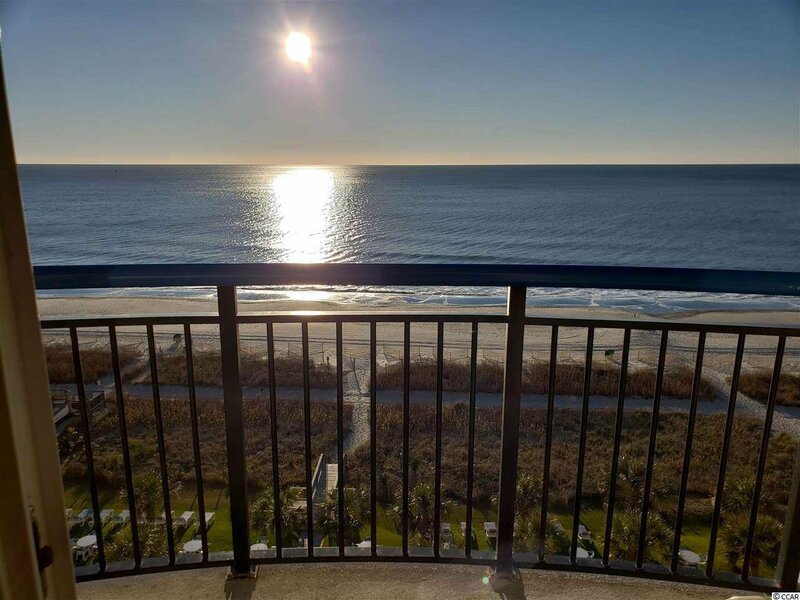 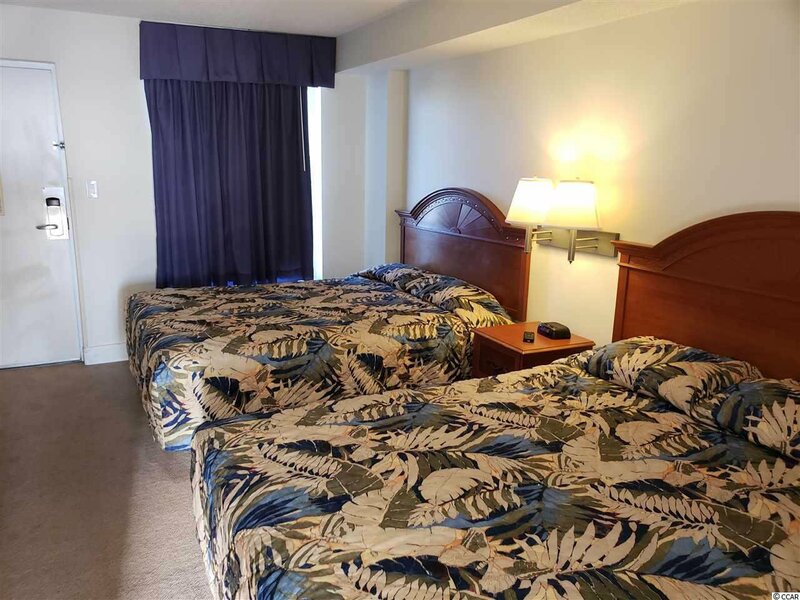 You are located in the heart of Myrtle Beach with some of the best views money can buy. 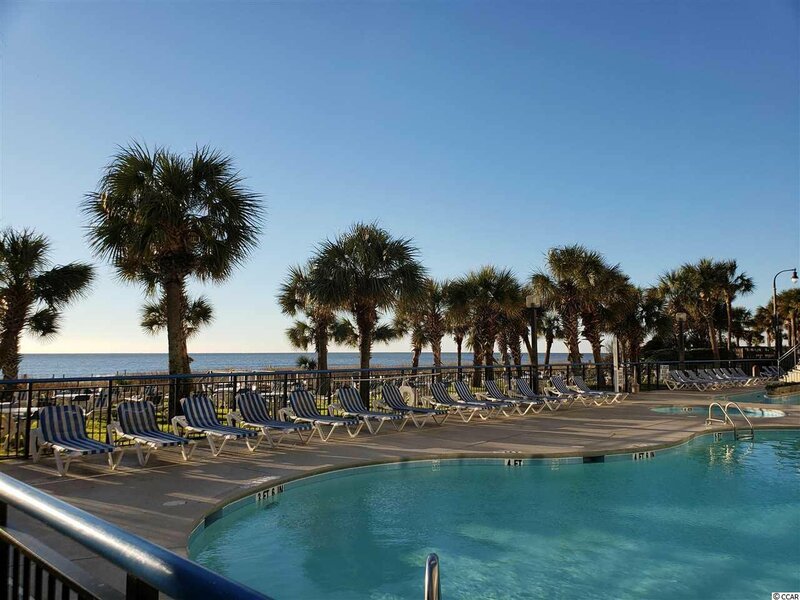 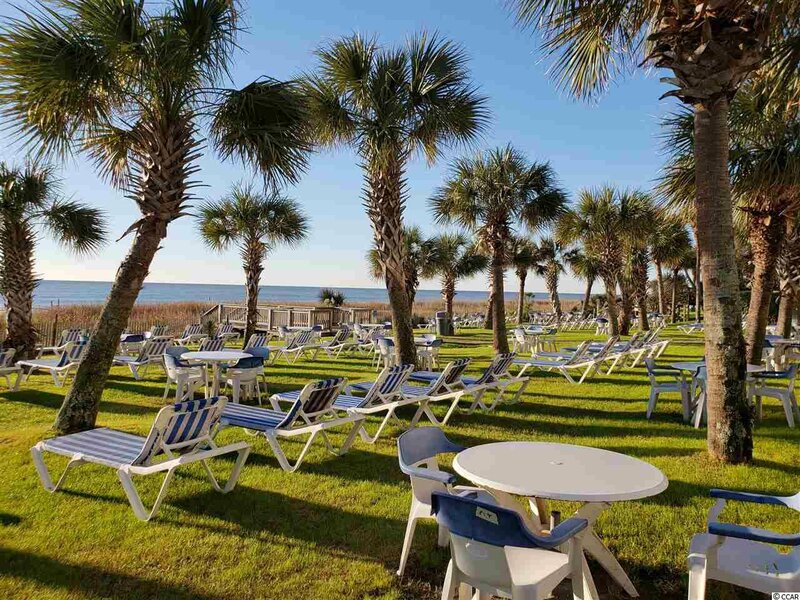 Enjoy a kitchen to make dinner in, or just walk outside and down the street to some of Myrtle Beach's best beach bars and restaurants. 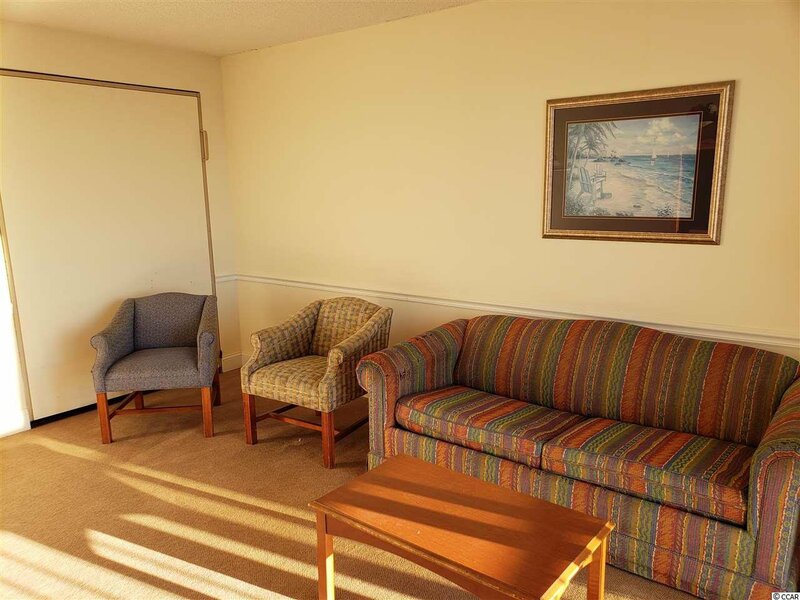 Also inside the condo for additional guests is a murphy bed. 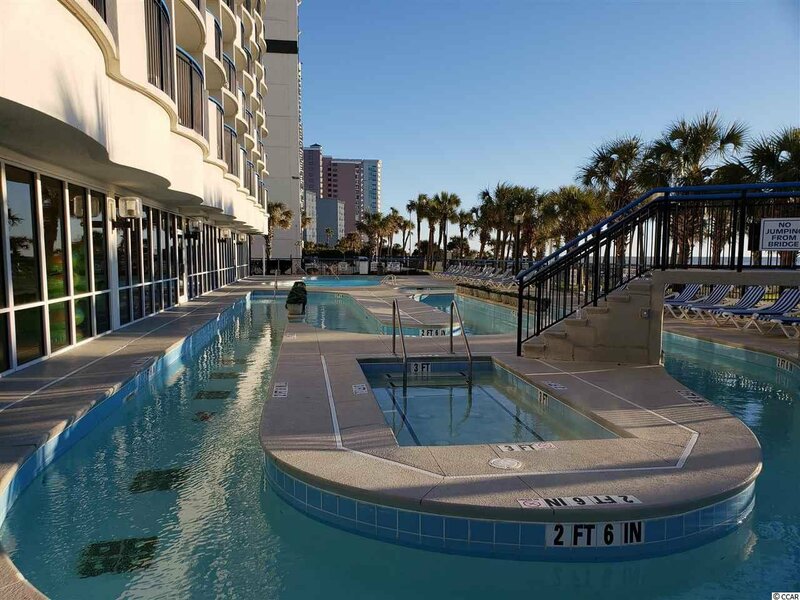 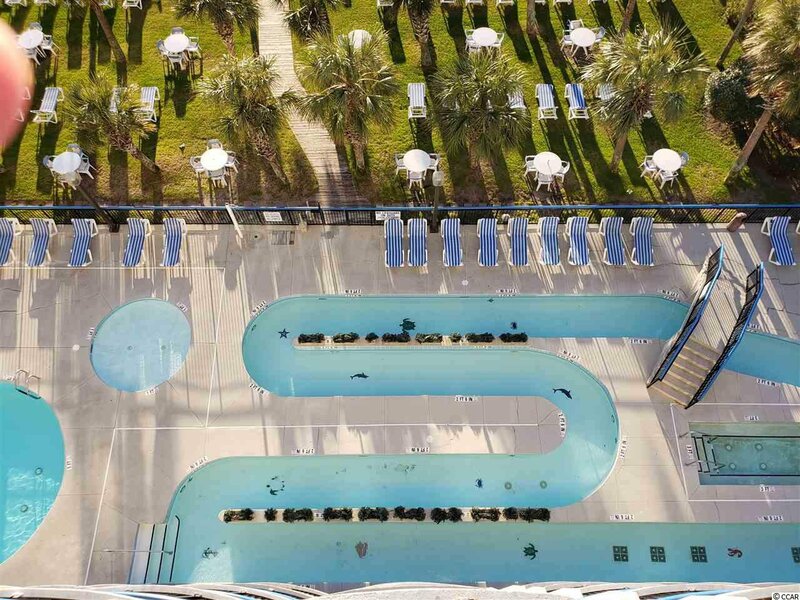 Boardwalk has so many amenities that you won't want to leave the building. 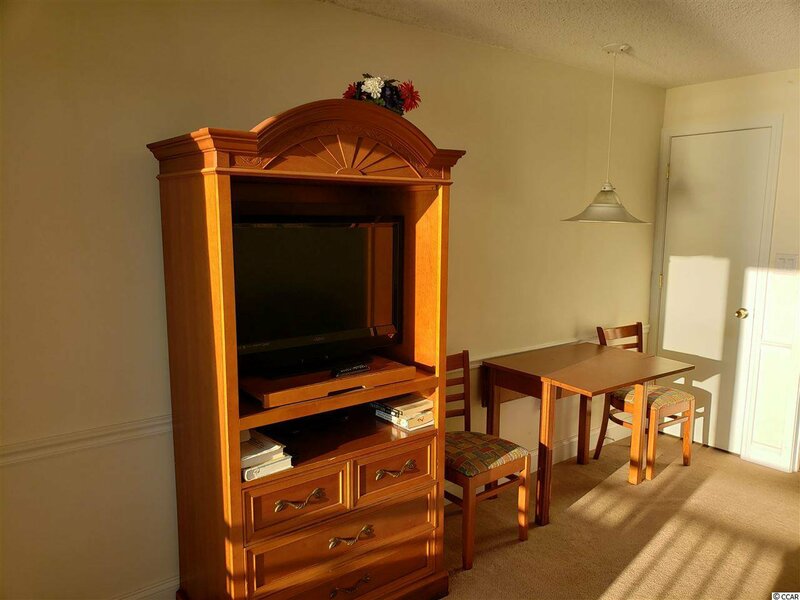 One of the best things about this condo is not having to fight the elevator all summer long. 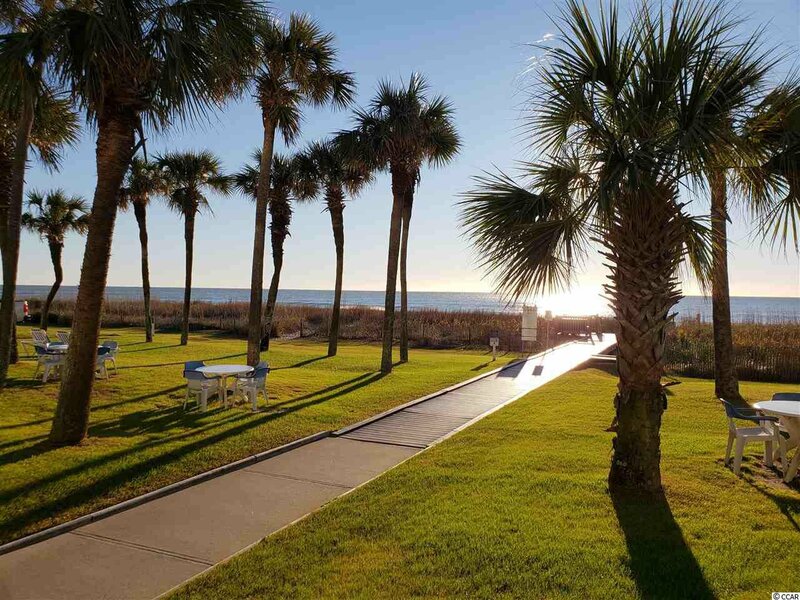 If you are looking for the perfect place to call home here at the beach this is it.